March kind of whallops us. 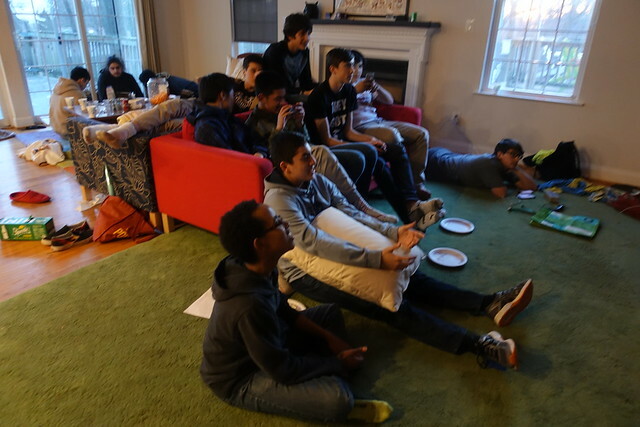 With the two birthdays and spring break and the warming weather, there is lots of stuff to do. 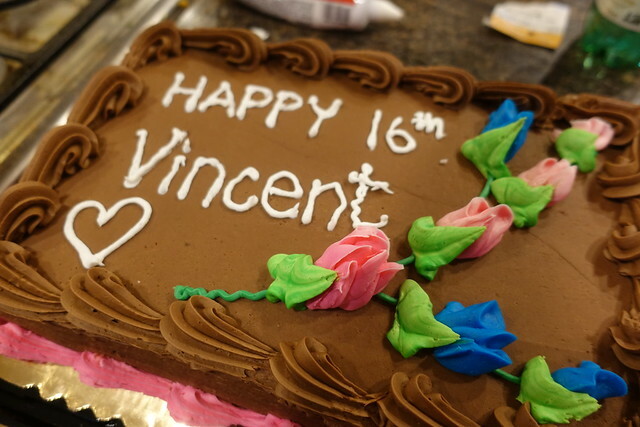 Vince held his 16th birthday party on Friday after school. I had momentarily forgotten about this party on Thurs and made other plans because I did not do any planning for this party. I did not send out the invite or do any shopping - nothing. 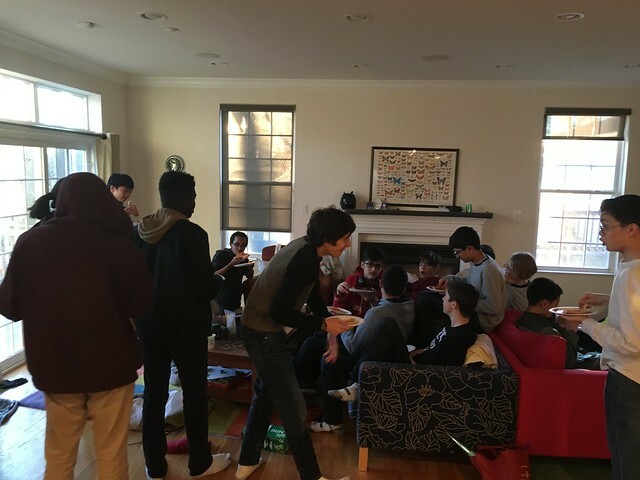 And then I remembered and thought I shouldn't leave the house with 20 boys hanging out. 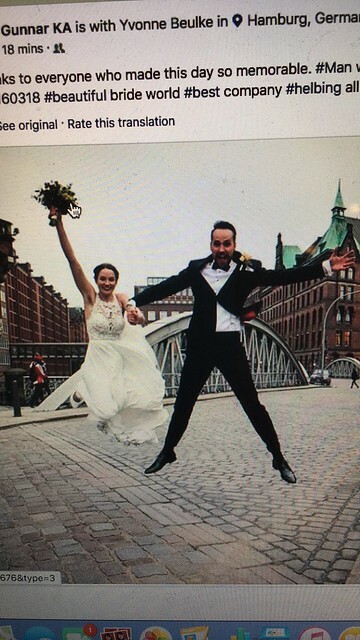 And Yvonne, our first au pair, got married! xoxoxoxo!